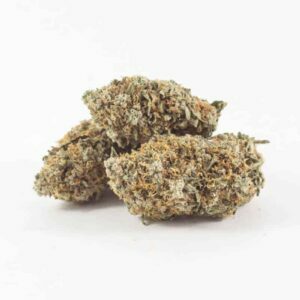 Maui Wowie (not Maui Waui) is a classic sativawhose tropical flavors and stress-relieving qualities will float you straight to the shores of Hawaii where this strain was originally born and raised. 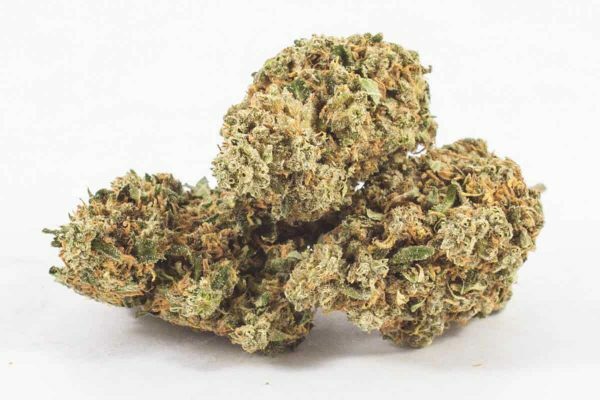 Since its beginnings in the island’s volcanic soil, Maui Wowie has spread across the world to bless us with its sweet pineapple flavors and high-energy euphoria. 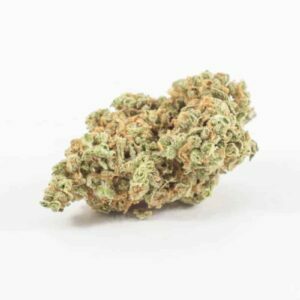 Lightweight sativa effects allow your mind to drift away to creativeescapes, while Maui Wowie’s motivating, active effects may be all you need to get outside and enjoy the sun. 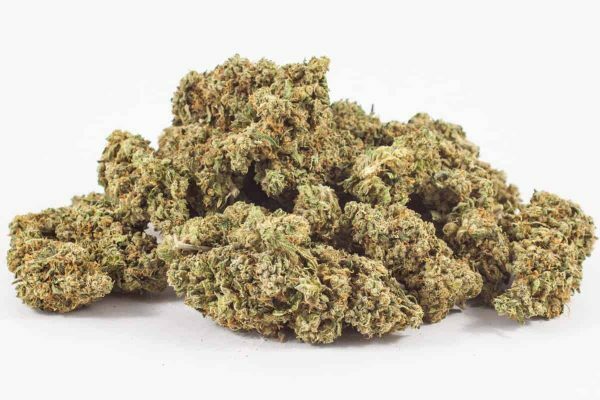 This tall, lanky strain is best suited for cultivation in warm, tropical climates that mirror its homeland, but a bright environment and nutrient-rich soil are typically adequate for indoor growth. 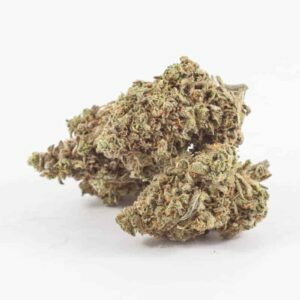 Second time buying this weed and it is as good as the first time. Good daytime buzz and priced right.